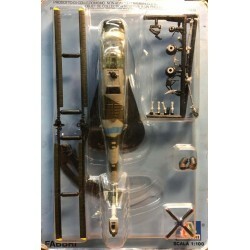 AH-1W SUPER COBRA a 1/100. 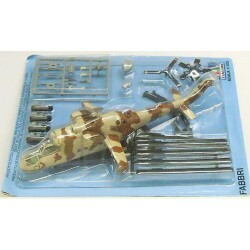 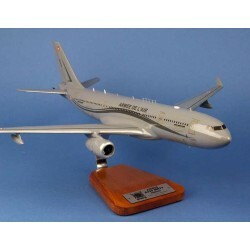 Mil Mi-24 Hind a 1/100. 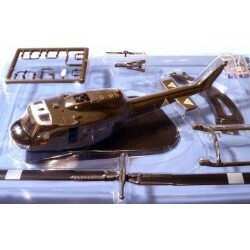 UH-1 HUEY - US Army a 1/100. 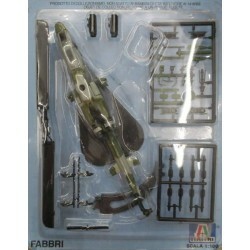 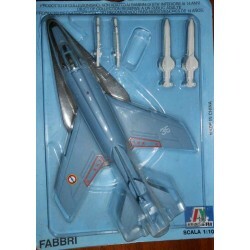 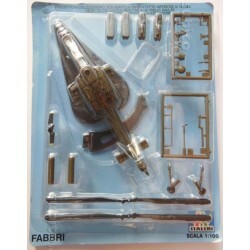 A 129 MANGUSTA a 1/100. 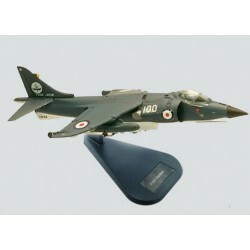 SEA HARRIER FRS.1 a 1/100. 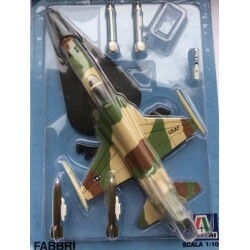 F5/EF TIGER II USA a 1/100. 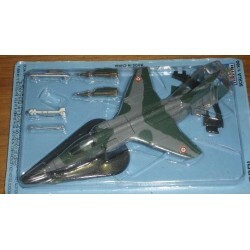 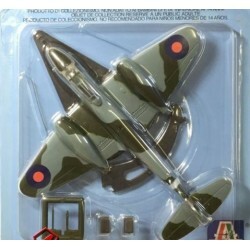 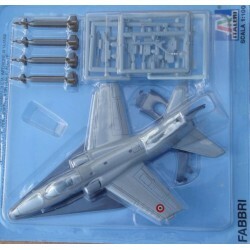 GLOSTER METEOR RAF a 1/100.